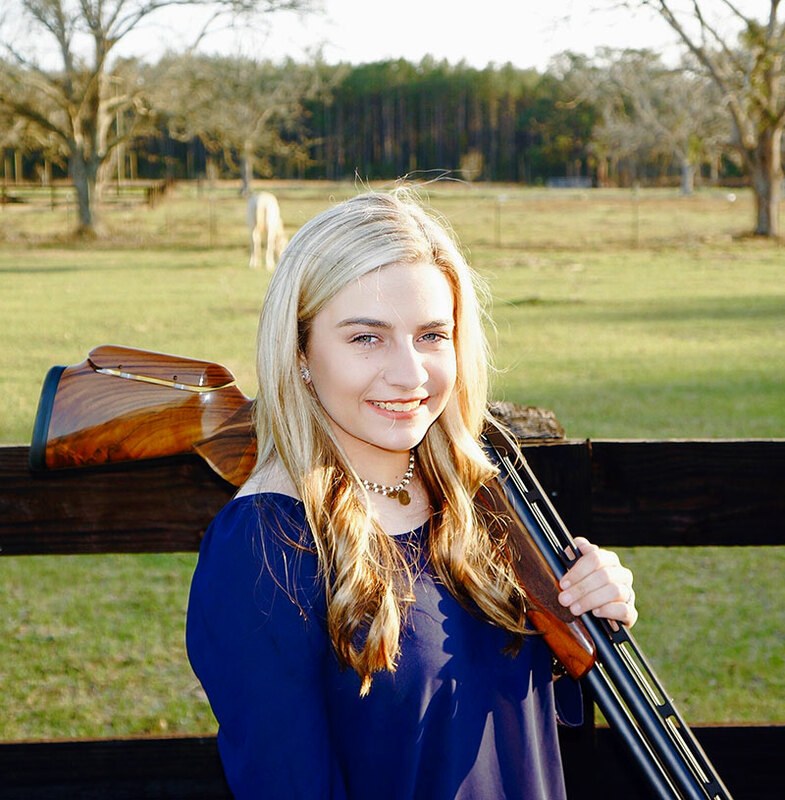 Alison Boyette began shooting when she was in the 5th grade. 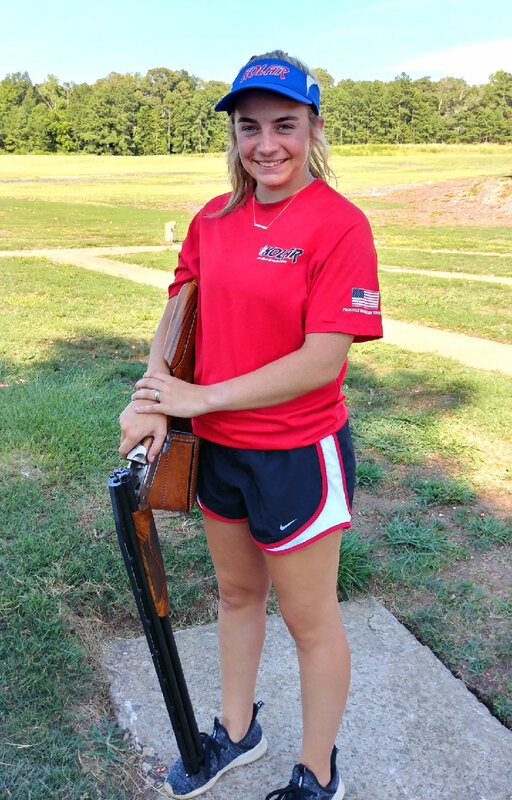 She was introduced to sporting clays by her two cousins, who encouraged her to join her local club, Mossy Pond Youth Shotgun team. After a few years, she talked her dad into buying her a Kolar gun, because she had worn out 2 previous guns from shooting targets. Since purchasing her Kolar gun her scores have improved dramatically. 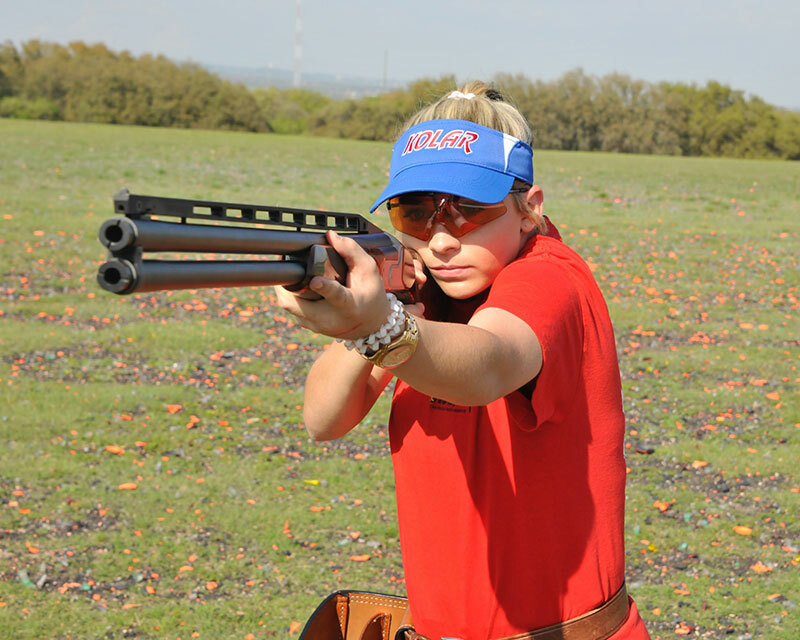 Alison has a Kolar Max Lite Adjustable Custom Stock 30” barrel with carrier barrels for all gauges. She enjoys being a part of the Kolar family and looks forward to a successful future. Alison is currently a freshman, at Pierce County High School, in South Georgia. She continues to compete in Georgia and Florida. She is also an active member of her local church, where she loves to sing in the choir. She values her time with her family and friends.